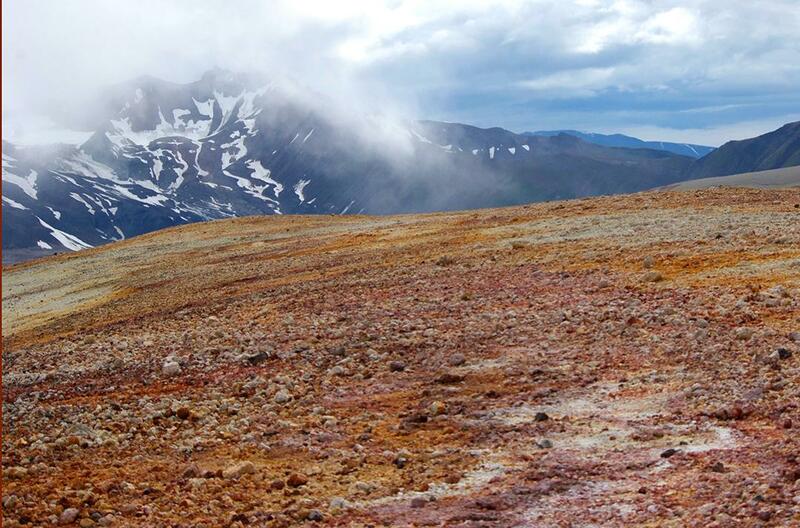 The slopes of Baked Mountain in the Valley of 10,000 Smokes. On June 6, 1912, a newly formed vent unleashed the largest volcanic eruption of the 20th century in what became known as the Valley of 10,000 Smokes in Katmai National Park and Preserve. Today, it's a fascinating backpacking destination for anyone with an interest in geology or just an appreciation for impressive scenery. Host Jenny Neyman speaks with Cathy Bell, chief of interpretation and education at Katmai National Park and Preserve, about the geology of the valley and how to plan a visit. For more information, come to a live photo presentation at 7 p.m. Friday, Nov. 17, at the Kenai Visitors and Cultural Center. It's free for KDLL members and $5 for nonmembers.